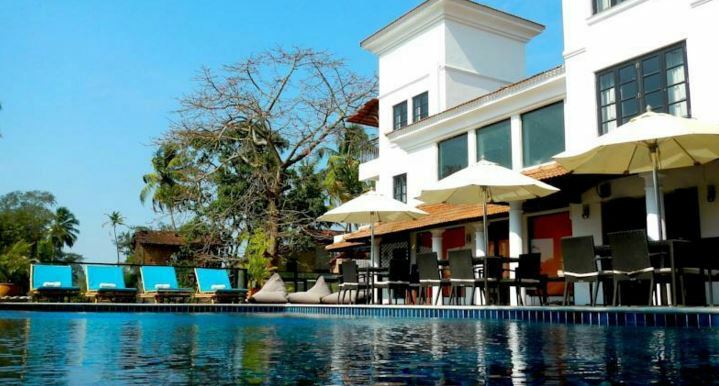 3 Nights accommodation in Goa at the Nagoa Grande Resort. Both way transfer from the Airport or nearest Railway Station/Bus stop by sharing A/C Coach. Accommodation in well appointed air-conditioned room with Satellite Connection LCD TV, Hair dryer, Electronic Safe and Telephone, Mini Bar in room on chargeable basis. Buffet/TDH menu as per the plan selected. Complimentary use of Tea/Coffee maker in all rooms replenished once a day.Additional requirement will be at an extra cost. Complimentary 02 bottles of mineral water replenished daily. 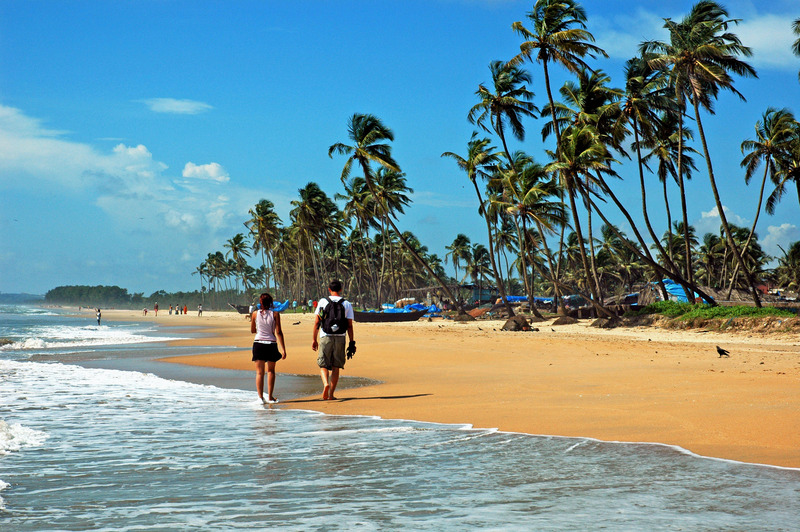 1 day Sightseeing Tour of Goa by sharing A/C Coach. 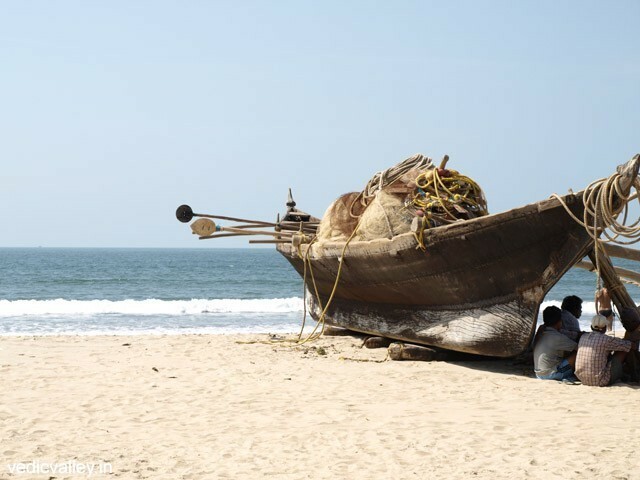 Complimentary shuttle to Calangute beach 4 times a day (9am, 12noon, 3pm, 6pm). Wi-Fi connectivity on complimentary basis for browsing only. Complimentary use of pool table. Hotel standard Check-In / Check-out time 1200 hrs noon but at some hotels it is 1400 hrs..
Prices are subject to change with any sudden increase in the cost by hotel,transportation department and any new tax by the government. 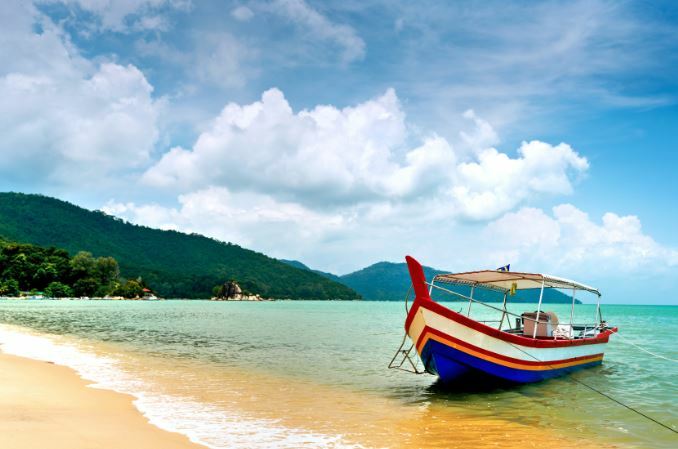 Rates include only those items specified in your itinerary.. Please note, we have allocation from the hotels mentioned. However in the rare event of any of the above mentioned hotels or room category booked not becoming available at the time of reconfirmation of the reservations, we shall book alternate accommodation at a similar or next best available hotel and shall pass on the difference of rates (supplement/reduction whatever applicable) to you.. In case on any currency fluctuations or amendment in local Government taxes, or any fuel hike, we reserve the right to adjust the tour price accordingly.. 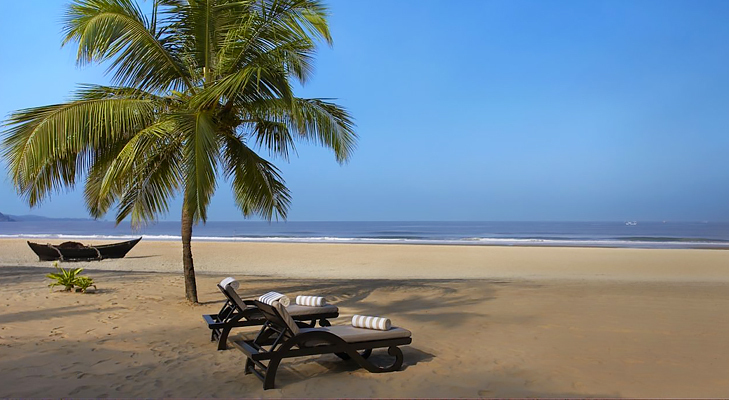 This package is valid only with Na Goa Grande Resort. 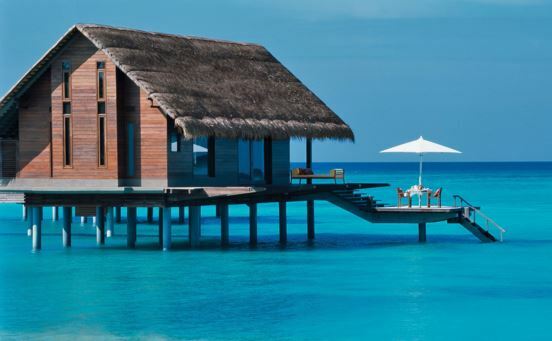 No other hotel can be selected/ replaced. The package will be considered cancelled if booked with any other hotel and no refunds would be made..
1 Days (Goa Airport - Hotel (Goa)) Welcome to Goa. Upon arrival at the Airport you will be met by our local representative who will transfer you to the city hotel. 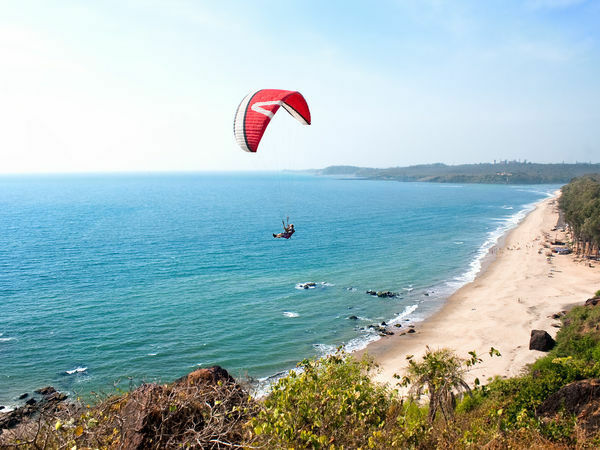 2 Days (Full day Tour By Na Goa Grande (Goa)) Complimentary Shuttle To Calangute Beach 4 Times a day (9am,12noon,3pm,6pm) 3 Days (Full Day free time in Goa (No Services included) (Goa)) There is no service included, you may spend time, as per your interests. 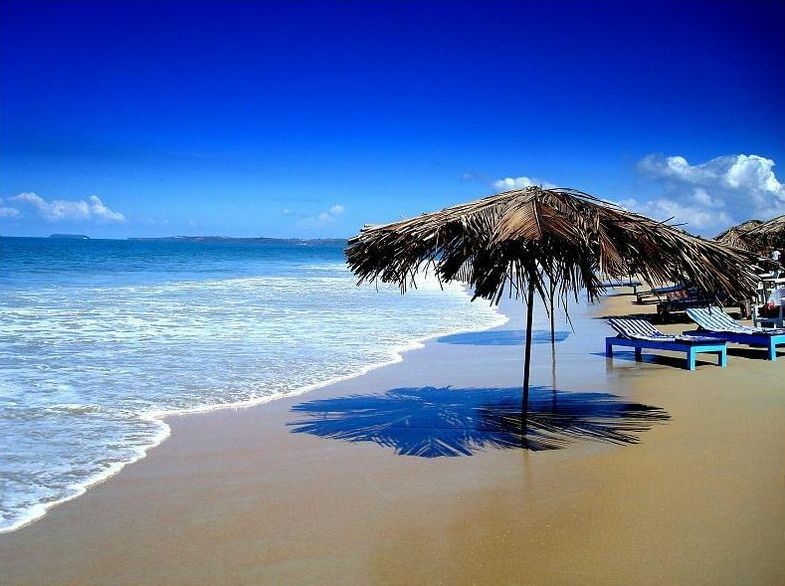 4 Days (Hotel - Goa Airport (Goa)) Today after breakfast , Check out from hotel and get transferred to the airport for your journey to further destination .